This is a related editable area, which means if you edit this content. It will only change on this page. The SEERS Medical design and development facility is based at the head office in Debenham. Using sophisticated design tools, new concepts and product designs are constantly being introduced to meet the changing demands of the healthcare market. Research and development programs are managed by a team of highly qualified and experienced engineers and designers. SEERS Medical is committed to and is constantly investing in technological advances within changing healthcare applications. By using state of the art CAD technology the R&D team ensures that SEERS Medical products remain leading edge and high quality, fulfilling our customers’ requirements. New design ideas and manufacturing capability quickly develop into new finished products. SEERS Medical continues to invest in leading CAD Technology, enabling the research and development team to design and develop leading edge, high quality products which meet the demands of the ever-changing healthcare market and fulfil customer requirements. 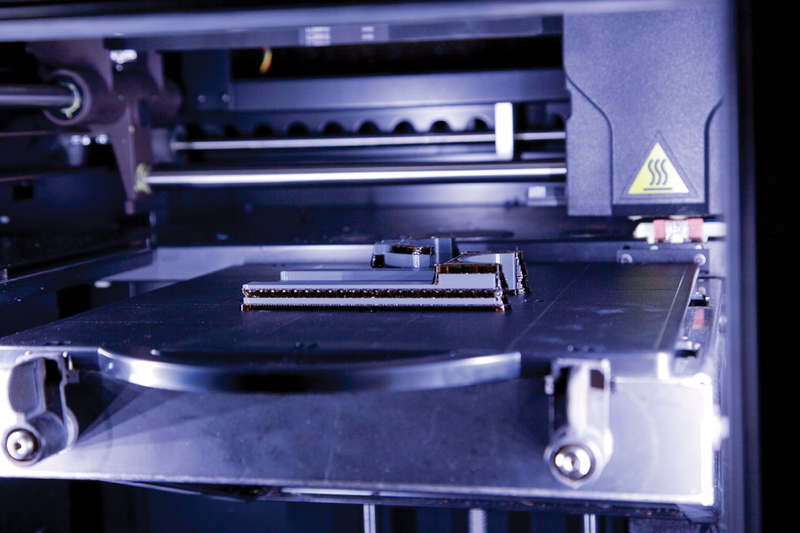 With an in-house rapid prototyping facility, SEERS Medical can print 3D parts quickly, establishing best design proposals and solutions, without the need to outsource to a third party. 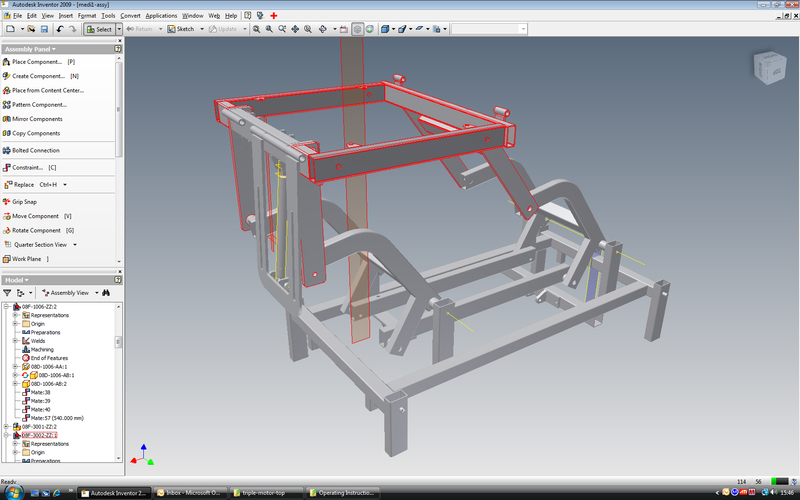 This enhances the design process and allows for design variants to be considered by the R&D team. 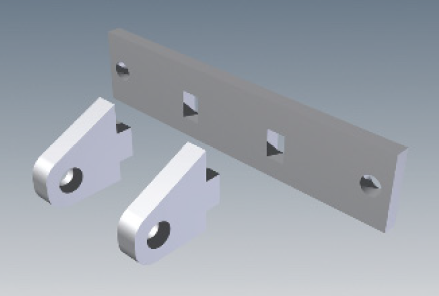 Using laser profiling we have been able to achieve the interlocking of high loaded parts adding immense strength to our couches, even before the welding process. 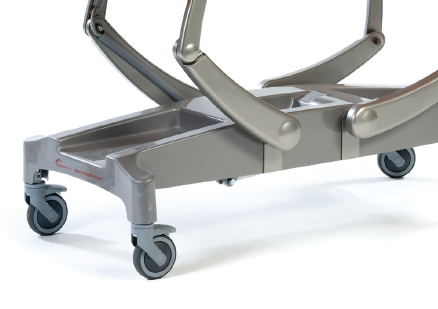 SEERS Medical uses this innovative design process in the majority of its couches, differentiating SEERS Medical from other couch manufacturers in providing reliability and longevity in our manufactured products. SEERS Medical’s R&D team are committed to improving product design and functionality to adapt to our customer requirements and the demands of the global healthcare market.